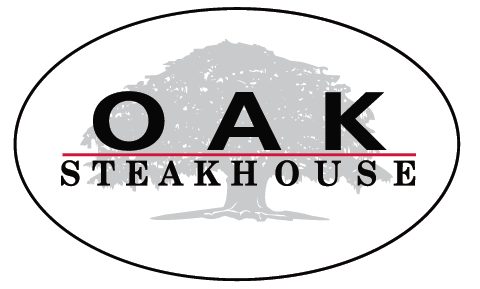 Located on Charleston’s historic Broad Street, Oak Steakhouse is a classic American steakhouse. Executive Chef, Mark Keiser, features Prime Certified Angus® Beef, locally and regionally sourced seafood and produce, and an expansive wine program emphasizing big California cabernets and Old World reds. Inside a historic bank building that dates back to 1848, Oak’s stately setting features three floors with four distinct dining areas. Arched windows, 20-foot ceilings, original metal work, fireplaces and 150-year-old heart pine floors offer the perfect setting for enjoying a special evening.